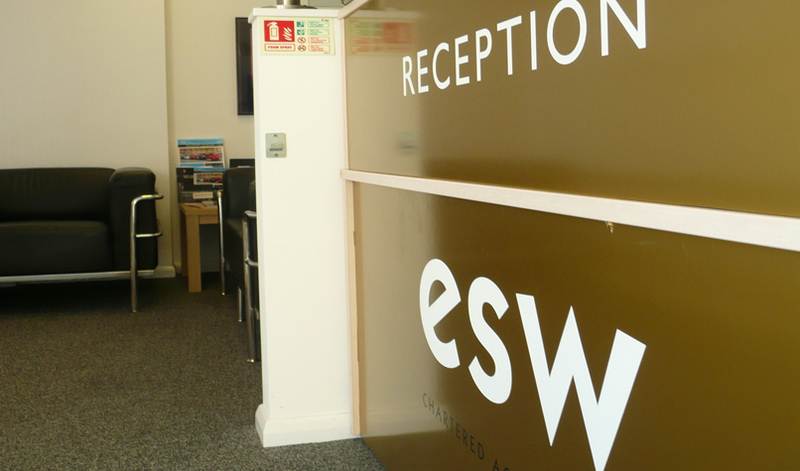 esw comprise a team of dedicated professionals who are approachable and always on YOUR side. 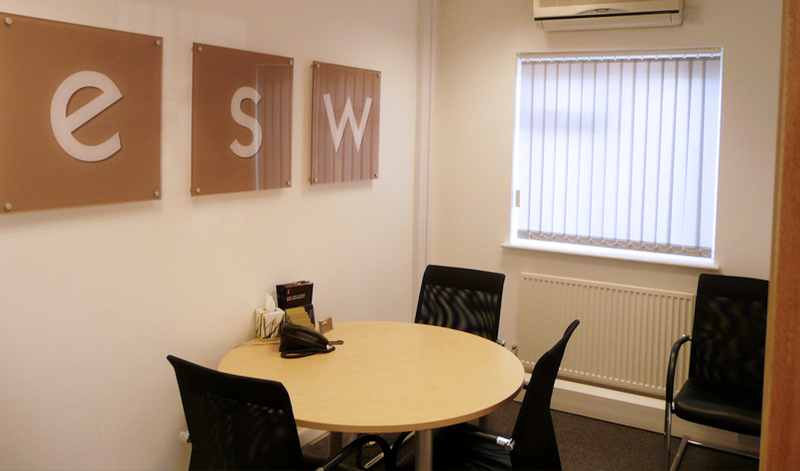 We are a dynamic, proactive firm and our services are very competitively priced. 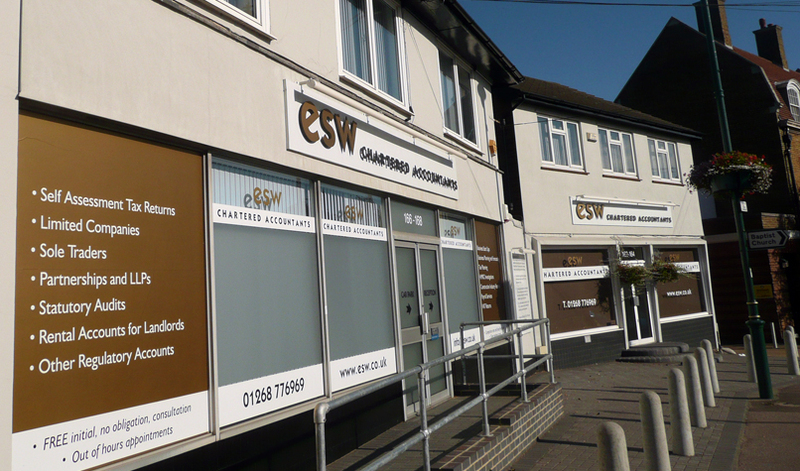 We have enjoyed rapid growth since the practice was established in 1996, particularly following a move to Rayleigh in November 2003 where we occupy prestigious offices in the High Street with extensive parking available for our clients. 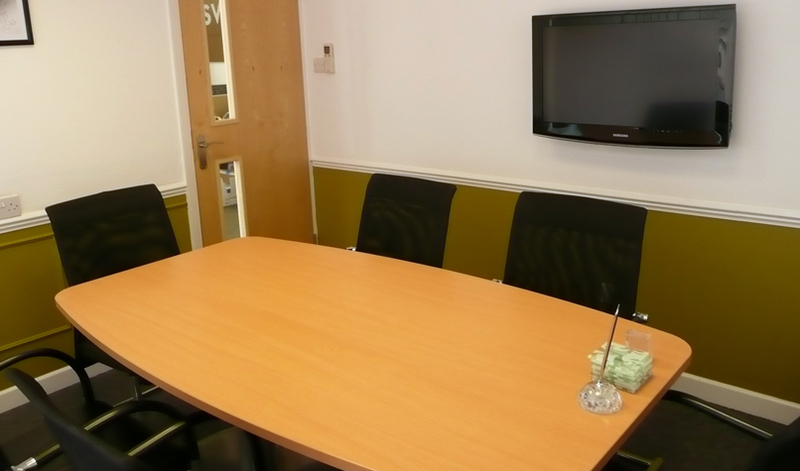 These offices provide easy access to the main A127 trunk road and are located within 15 miles of the M25 and less than 35 miles from Central London. 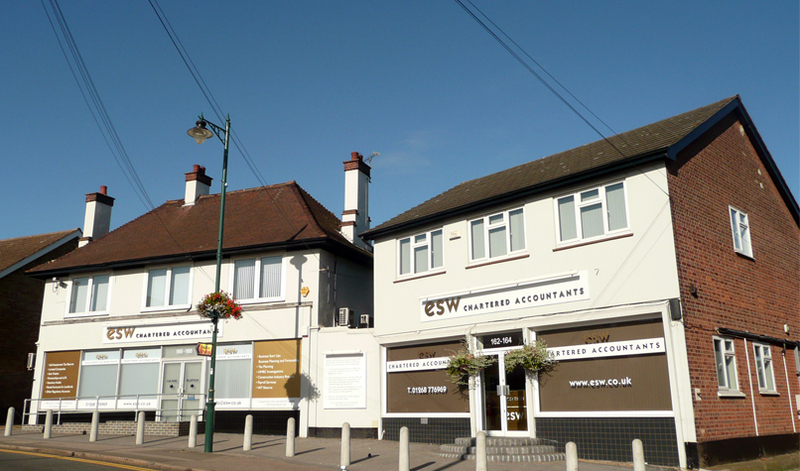 We act for a large number of clients ranging from sole traders and partnerships through to family companies and larger corporate concerns; within a variety of industry and trade sectors. To find out more about how we can help you and your business click here for an overview of our services. 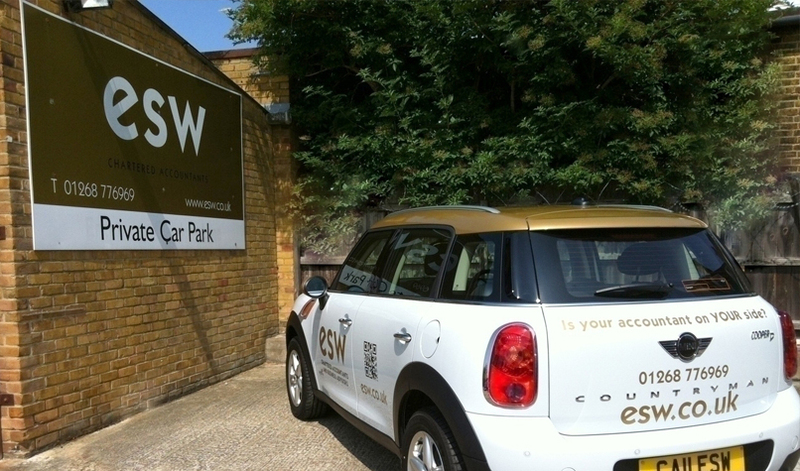 To find out more about esw click here. Or simply contact us for a free initial consultation.